Until recently, the folks behind the popular Dolphin GameCube and Wii emulator software have been able to run every GameCube game in the official Nintendo library save one: Star Wars: Clone Wars. Now it finally works. The Dolphin team has been tirelessly working to make the perfect GameCube emulator for years, rewriting and tweaking the emulator to handle the odd ways certain games accessed the console's PowerPC processor memory management. 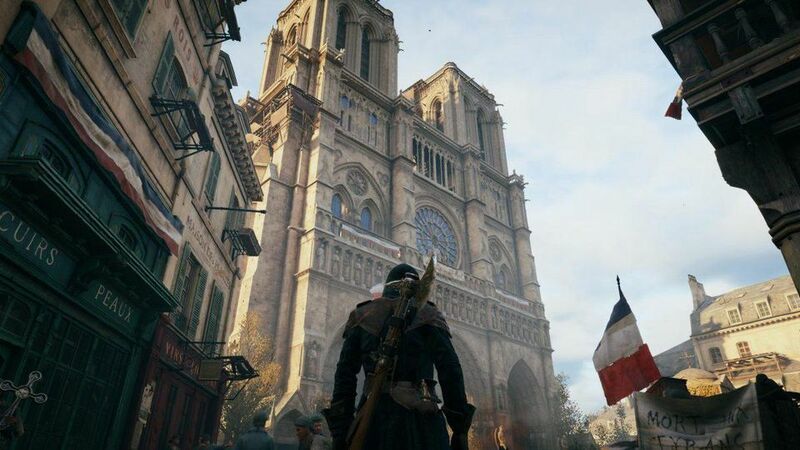 Since the console had relatively low physical memory to work with, games interfaced with virtual memory, which was then translated to physical memory via the Memory Management Unit, or MMU, generally via Block Address Translations (BATs) or page files. Most games use the GameCube's default BAT mapping without attempting to address anything beyond that. All Dolphin has to do there is make sure the memory accesses end up in the right places. The more complicated memory access a game attempts, the harder it was to emulate without fiddling about with how Dolphin handles memory calls. Now the worst offender has been tamed. 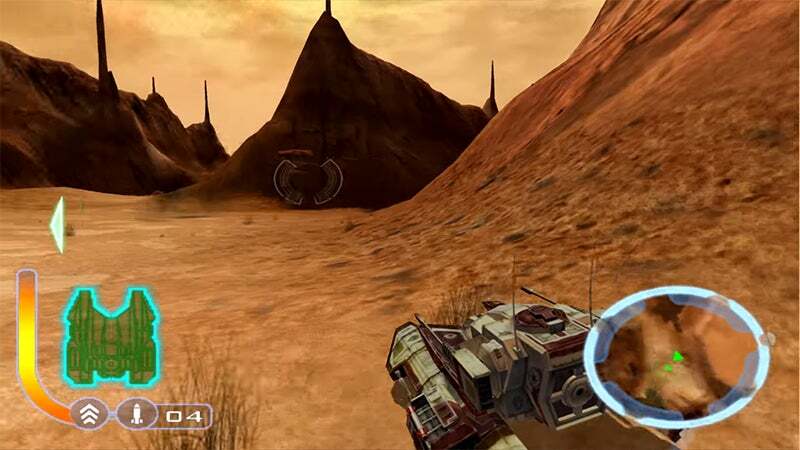 Pandemic Studios' 2002 movie tie-in, Star Wars: Clone Wars, is the only GameCube game to take the GameCube's instruction and data BATs and set up its own damn memory maps. In order for Dolphin to emulate it properly, hardcoded methods for predicting BAT access had to be tossed out the window in favour of dynamic BAT processing, letting the game tell the emulator how and where memory was handled. The Dolphin team knew how to fix the problem for a while, but were wary of doing so, fearing it would drastically slow down every other game for the sake of this one. Happily, they have managed to get dynamic BATs working now with only around a 1 per cent dip in performance, as opposed to previous attempts that saw drops of as much as 30 per cent. You can check out the Dolphin blog post detailing GameCube memory usage, how Dolphin used to handle it and how things have changed. Or you can just watch some emulated Star Wars: Clone Wars (sans music) below, and marvel at how much better it looks these days. Emulators like this let old games look as good as I remember them. Naww you just need a composite cable for your GameCube then they look awesome. They are super cheap, only $200. It seems cheaper for me to just buy a few Gamecubes and tape them together for a performance boost. And the effort is totally worth it. 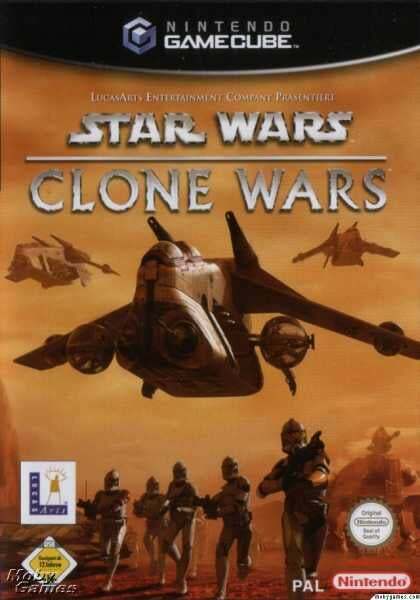 Clone Wars is a pretty sweet multiplayer game on the CGN the we still regularly pull out and play. 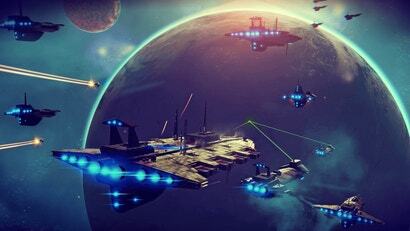 It had a sweet horde like mode and a great 2v2 base battle mode like a MOBA.